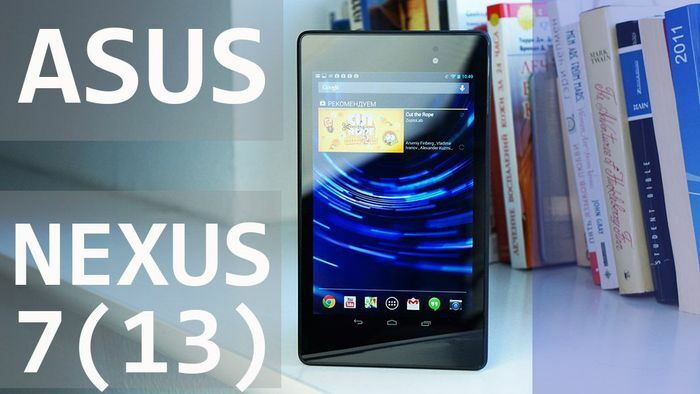 Today, the company Asus has a big impact on its competitors. 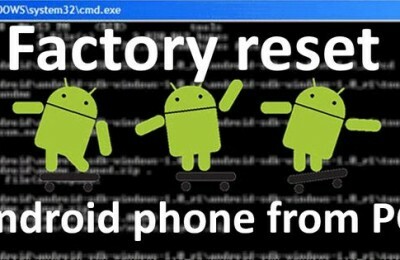 This is true in the field of smartphones. 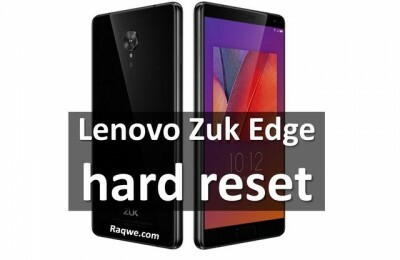 Although the company has recently started its activities in the production of smartphones. 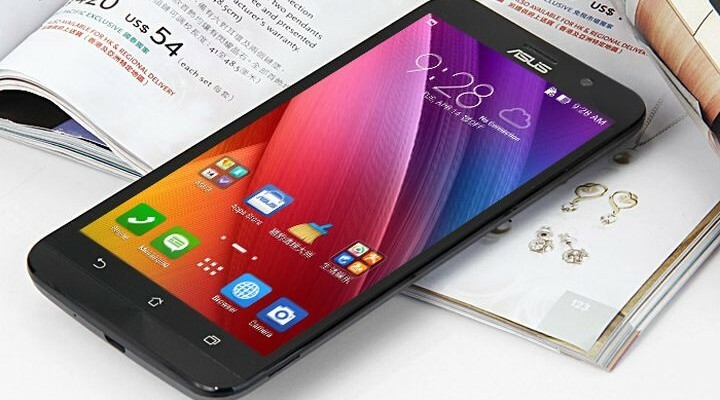 And today, Asus has a wonderful phone called ZenFone 2 (ZE551ML). Any competitor would envy this product. Let’s look at the phone closer. 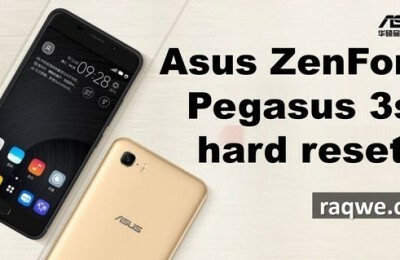 Well, the most important thing in the smartphone ZenFone 2 is its cost. 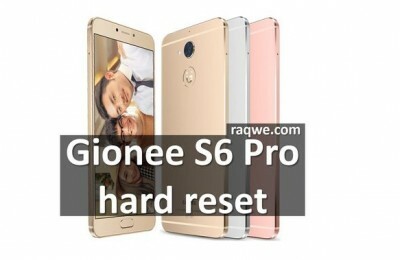 It so happened that purchase affordable flagship smartphone in several ways. But the most popular is to order something from China. This is a good option, there are a very worthy and interesting solutions. 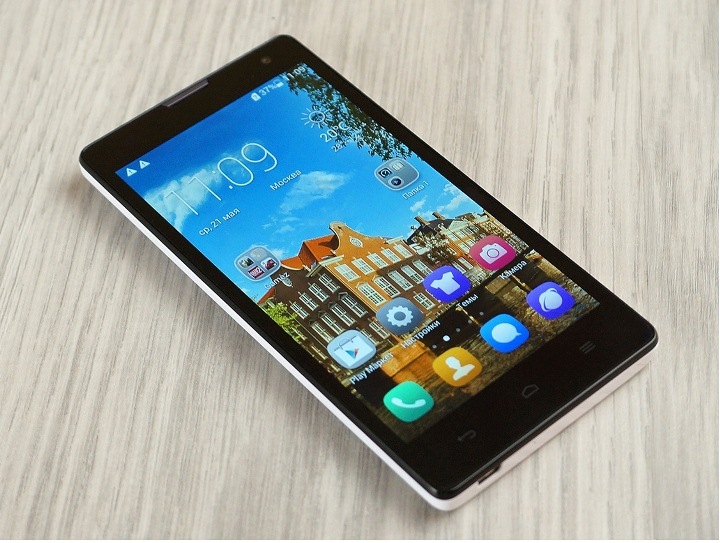 Let’s look at the main features of the phone. 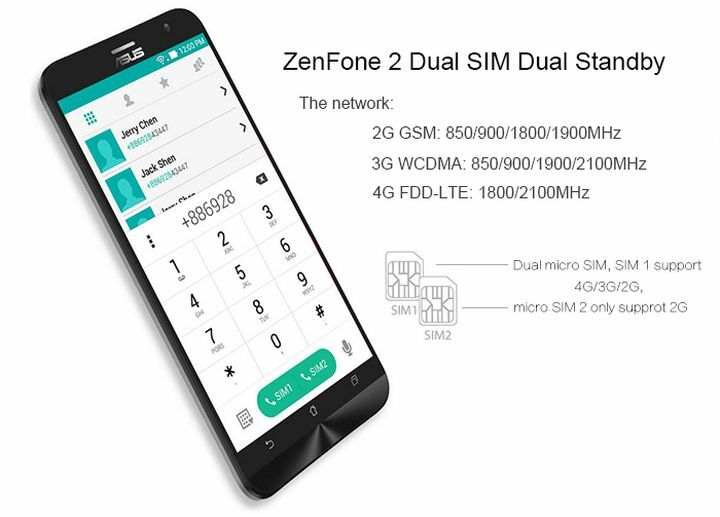 The smartphone ZenFone 2 offers interesting features. 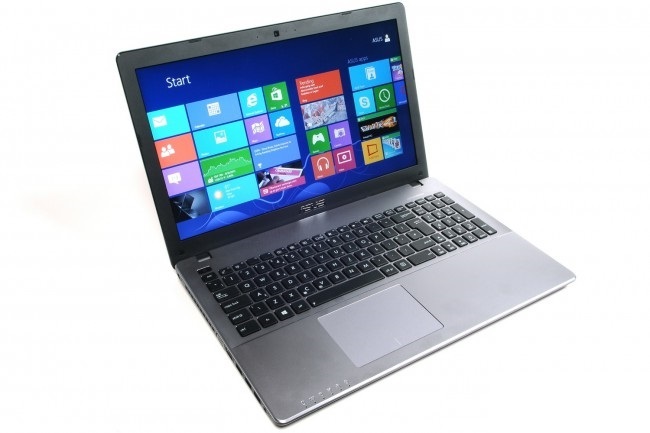 Inside the device is installed Intel Atom Z3560 processor and graphics PoverVR G6430. Memory phone is 4 GB of RAM. 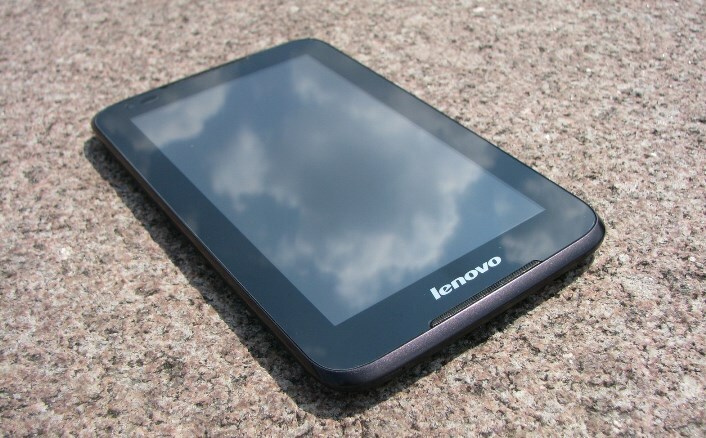 The internal memory is 16 GB, and can be up to 64. There is a memory card slot. 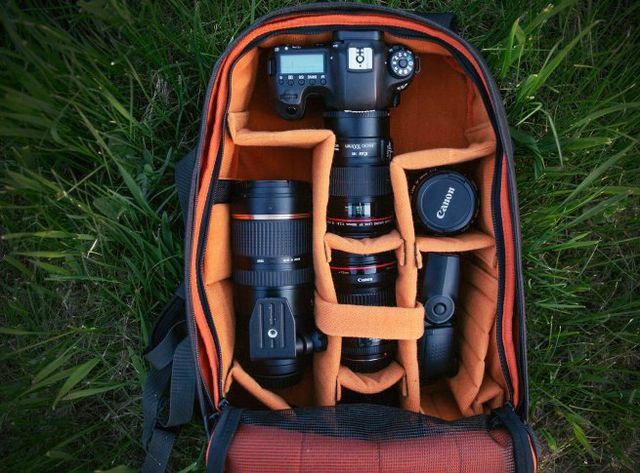 All this allows you to do with your smartphone anything. 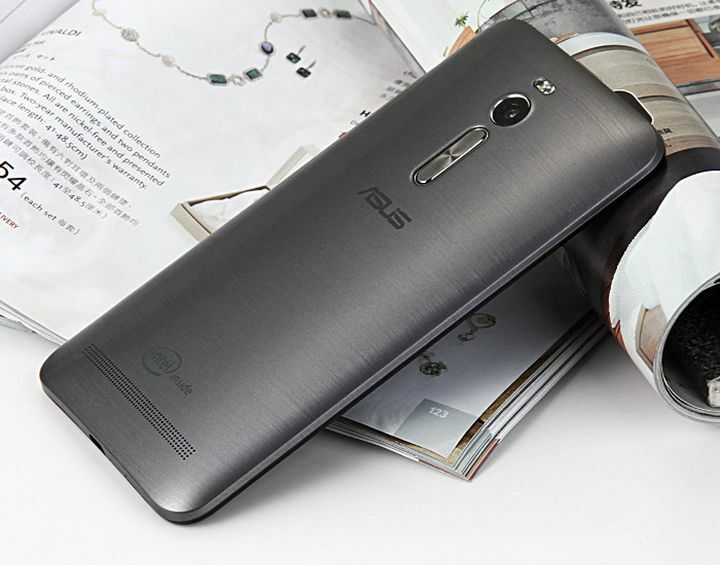 Asus ZenFone 2 is made of plastic and plastic for metal. The main thing in the phone all in place, no backlash and does not creak. For ease of use, this smartphone is quite good. But do not forget the phone has a 5.5-inch display. In other respects, back cover follows the shape of the palm. And the material is not slippery and difficult to drop the phone. 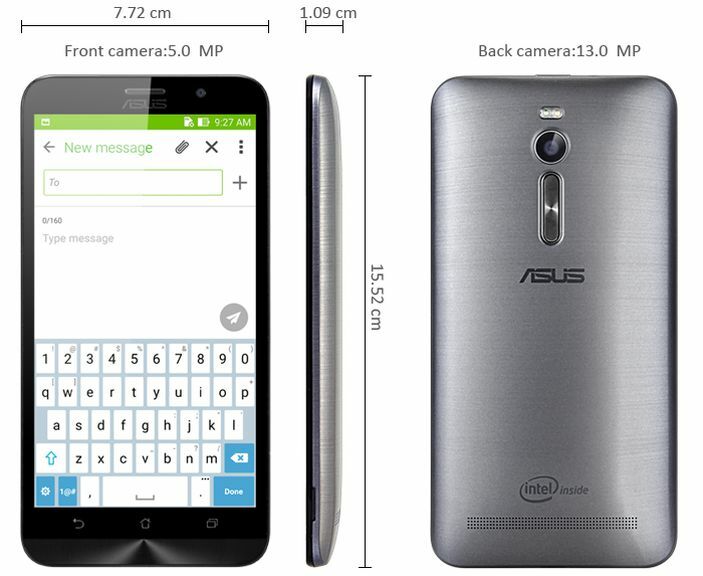 Asus ZenFone 2 have established a large 5.5-inch IPS-screen with a resolution of 1920 x 1080 pixels. The pixel density of 414 dpi, which is better than the iPhone 6. The matrix display has made the company Sharp. 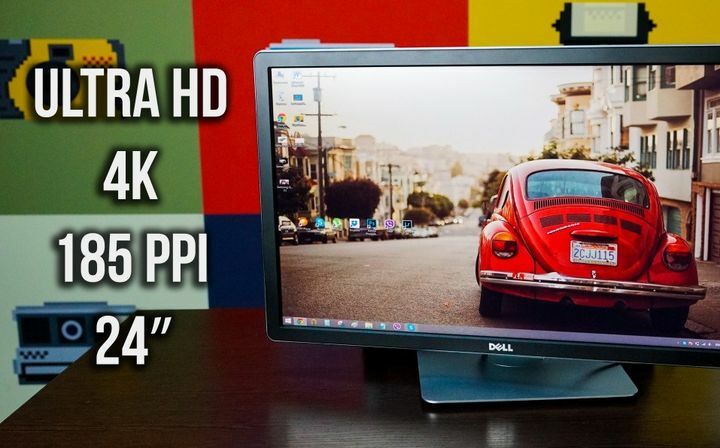 The viewing angles are maximum on all sides. It is also an excellent white color, but black in the dark a little turn gray. 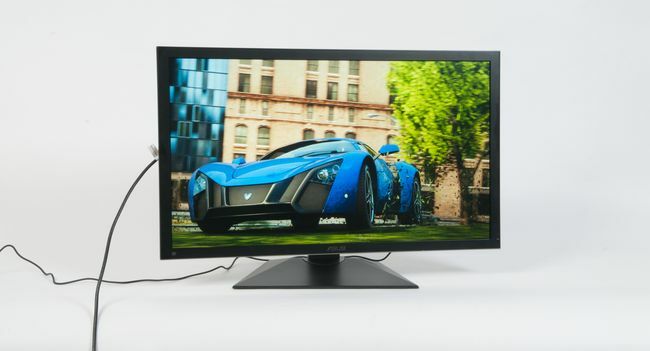 Asus have achieved minimum delay response of the display is 60 ms. In general ZenFone 2 for its value, we have a very good option for lovers photos. 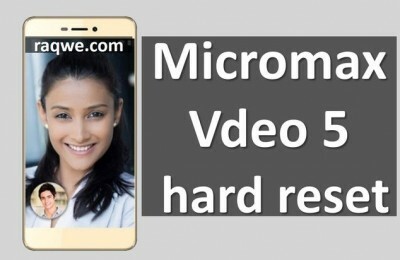 With a maximum resolution of 13-megapixels, photos are the correct aspect ratio – 4: 3. Image quality daytime more than acceptable. Also, the phone has a rather interesting front camera of 5-megapixels. 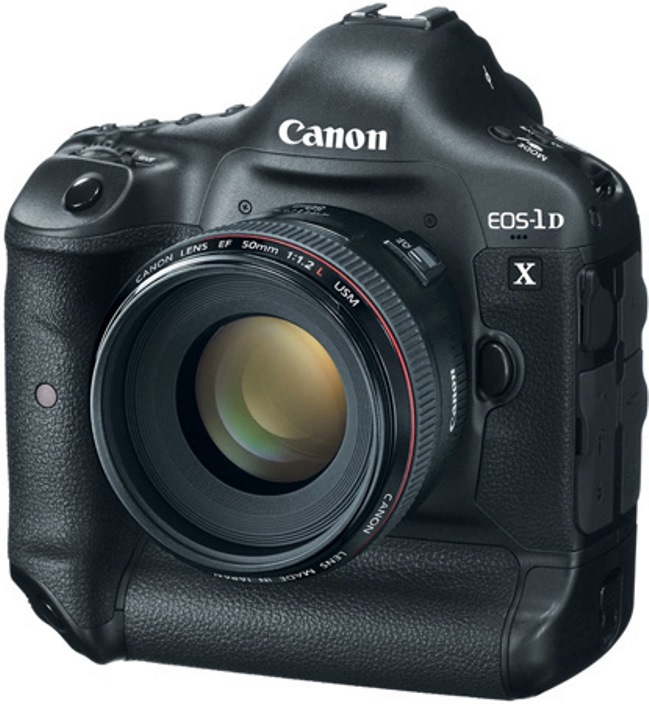 It allows you to shoot and communicate in chats with high-quality resolution. 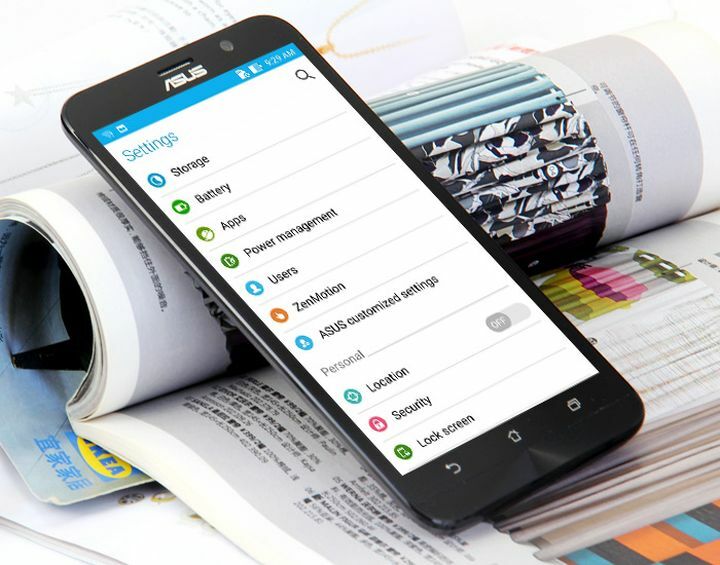 Asus ZenFone 2 is quite an exciting range of features. For example wireless technologies such as Wi-Fi, Bluetooth 4.1. Also, the interface connectors – 3.5 mm headphone jack, Micro USB 2.0. 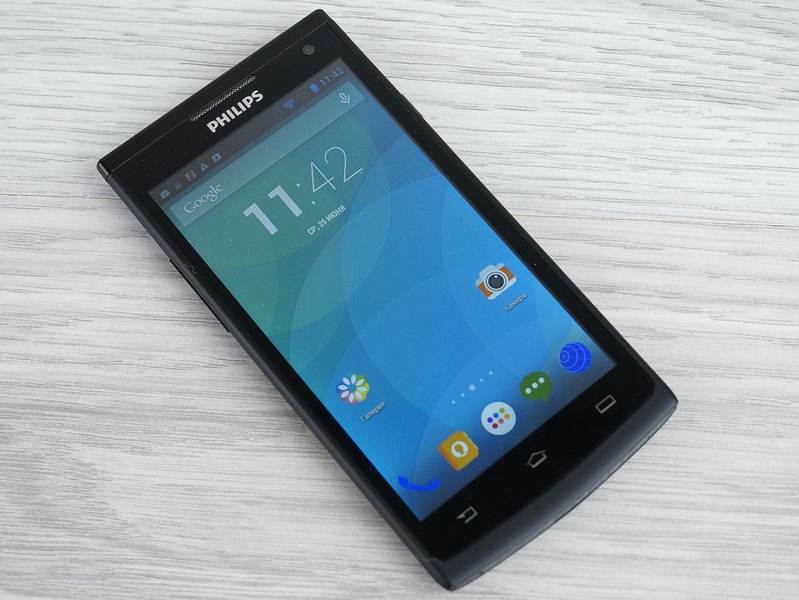 The phone battery is Li-Pol 3000 mAh capacity. 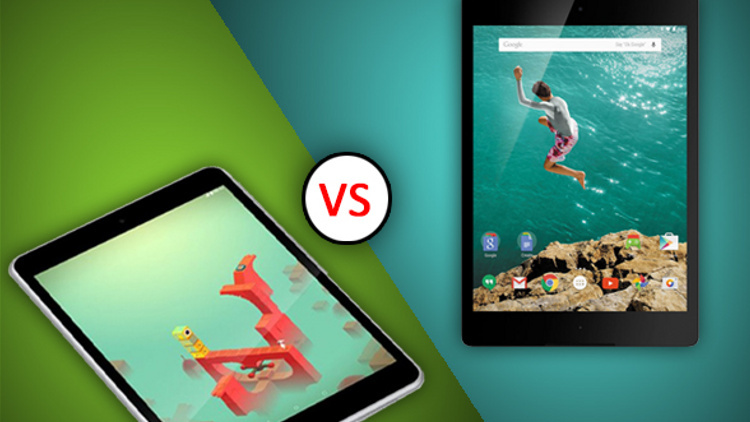 Today it is difficult to choose an interesting smartphone. 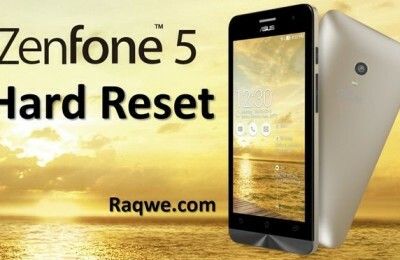 But to make a good smartphone, in which all collected in perfect balance and for good money, even more difficult. 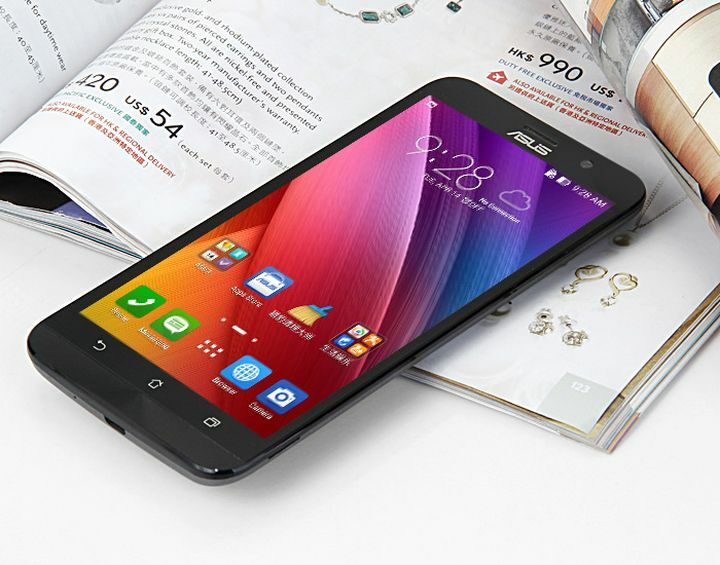 Asus ZenFone 2 offers great features and performance. 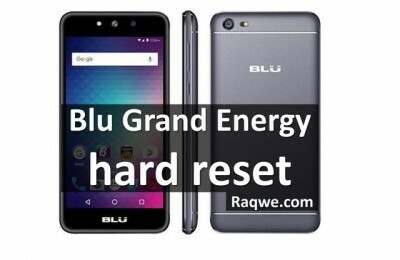 In addition, it is possible to buy a smartphone with a large discount on GearBest. 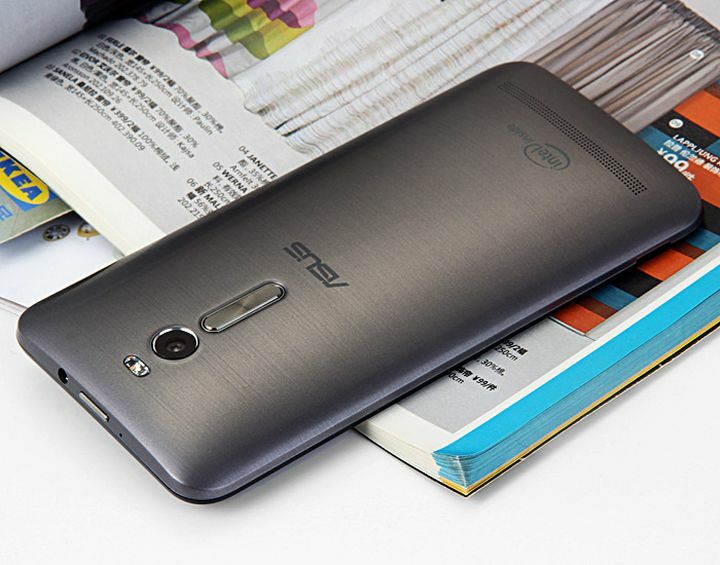 The price of the device for the gray color is 274.99 US dollars with the coupon ASZ4GB. And you can it will save about 117 US dollars. If you are interested, click on the links below. 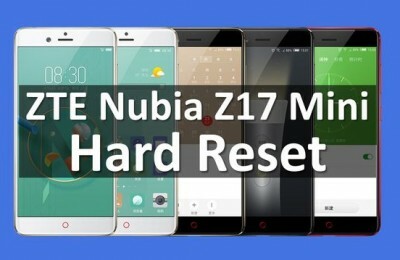 I have buy the gray one at 274.99 US dollars with the coupon ASZ4GB in this site http://www.gearbest.com/cell-phones/pp_170574.html, it is an amazing phone!